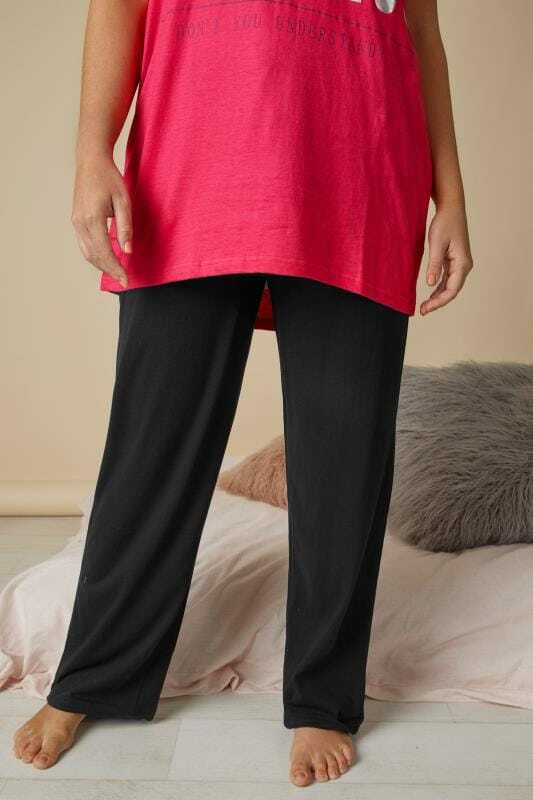 Our range of plus size pyjamas will make you want to stay in bed all day. 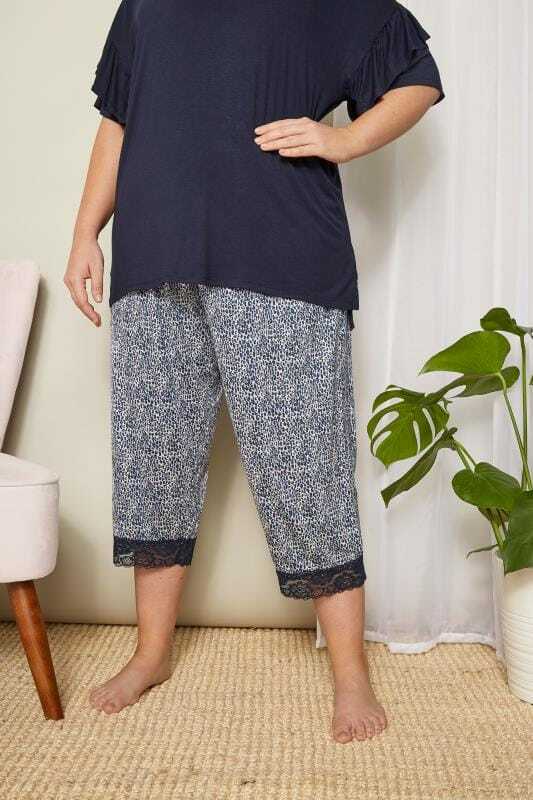 Go for a matchy-matchy look with cute pyjama sets, our mix and match your favourite tops and bottoms. 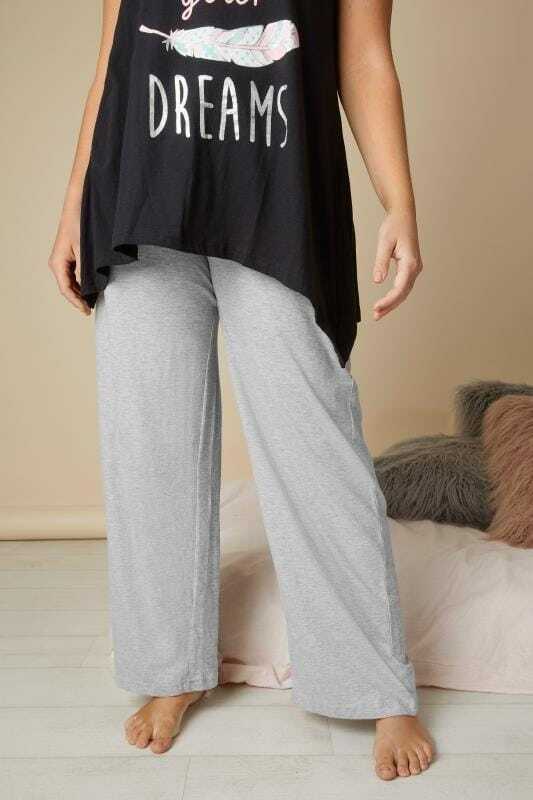 Comfortable and stylish, our selection is filled with bedtime must-haves.